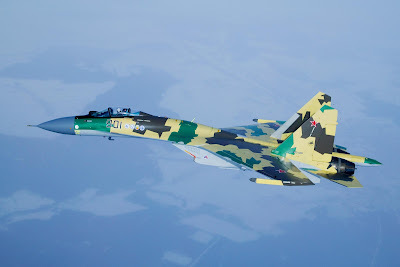 China hopes to acquire new Russian S-400 Triumph air defense system by 2015, but only the question of delivery of Su-35 fighters to this country is being discussed at the moment, Rossiyskaya Gazeta reports. 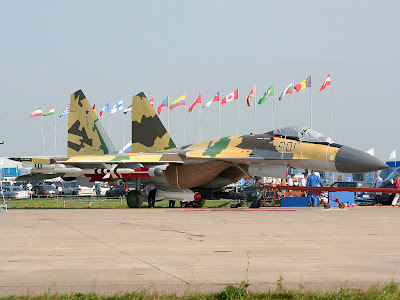 "The Chinese party has shown interest in acquisition of a number of Su-35 jets and submitted a proposal to us in 2011. 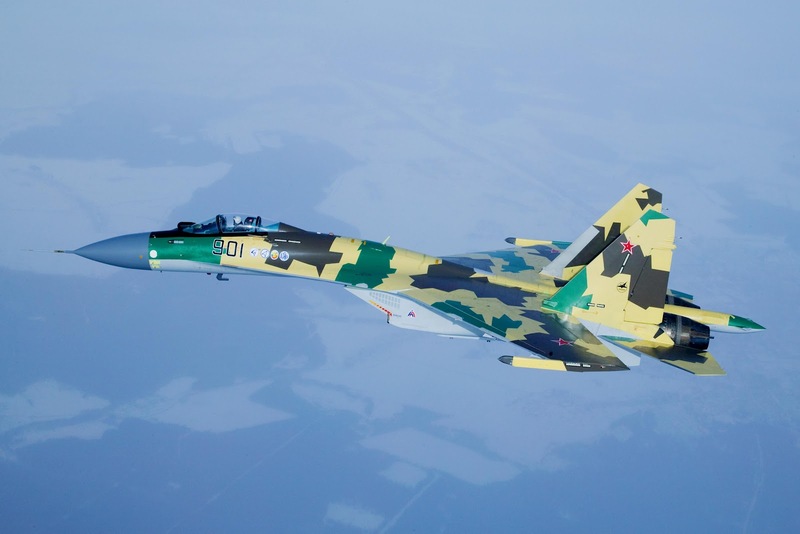 At present this problem is being elaborated by the designated institution of Russia", - said the First Deputy Director General of Federal Service of Military-Technical Cooperation, Alexander Fomin. Speaking of prospects of air defense systems deliveries to China, Fomin has reminded that during a period from 1993 to 2010 a large number of Russian air defense missile systems, including S-300PMU2 “Favorit”, have been delivered to China. "As for further cooperation with China in the area of air defense, at present the Chinese partners are showing interest in acquisition of next-generation S-400 Triumph air defense systems. They want to acquire the first batch in 2015", - Fomin said.